Peter G. Wells’ matrimonial practice includes representing and advising married and unmarried clients on family related matters, including divorce, property division, support, child custody and access and restraining orders. Prior to joining Foster LLP, Peter G. Wells was with the Calgary firm of McLeod Dixon, LLP as a member of their litigation practice group. During his tenor with Macleod Dixon, approximately 30% of his practice was in the matrimonial area. The balance of his practice included representing and advising commercial and residential landlords and tenants with respect to collection of rental arrears, recovery of possession of leased premises and enforcement of lease provisions. He also represented and advised mortgagors and mortgagees with respect to foreclosure, recovery of possession of foreclosed premises and enforcement of mortgage provisions. Further, he advised secured and unsecured creditors with respect to creditor’s remedies and the enforcement of secured and unsecured debt. Further, Peter G. Wells has a considerable expertise in the area of commercial and social host liability. 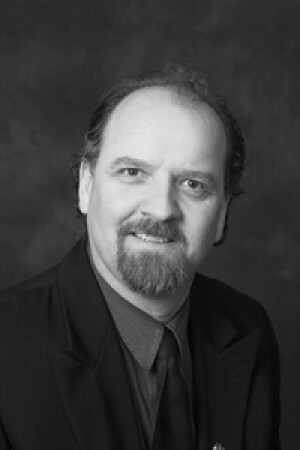 Peter G. Wells is a family law mediator in the province of Alberta. Peter G. Wells’ experience in the areas of debt collection and enforcement have provided him with considerable experience in the enforcement of child support orders, spousal support orders and orders relating to the division of property.